Massage with your fingertips in a circular motion. centrate scrubbing your forehead, nose and chin. 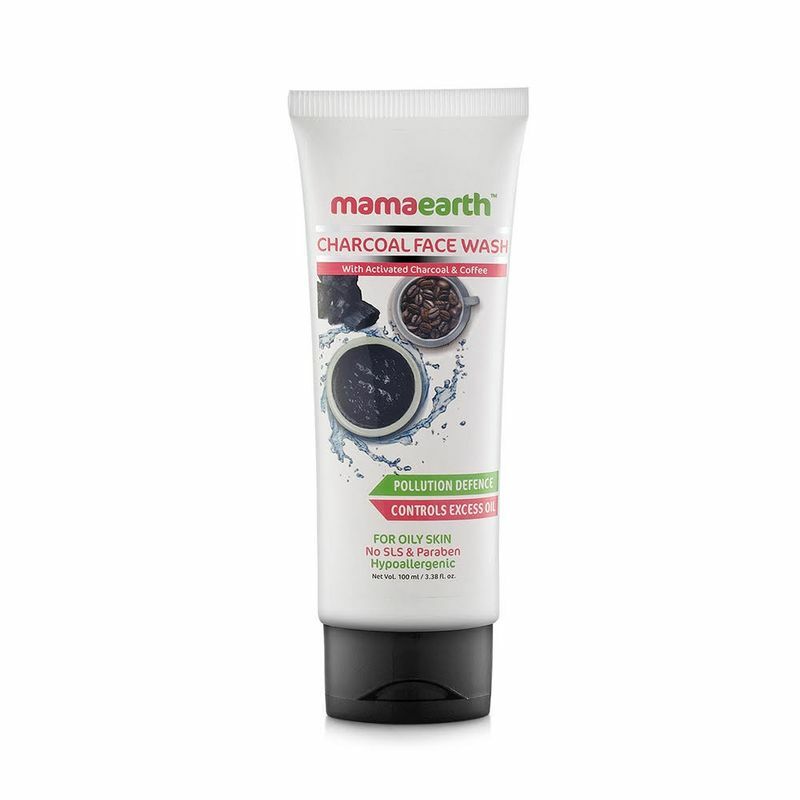 It removes excess oil and toxins hidden in the pores of your skin and due to its slightly gritty texture, provides the gentle exfoliation that is needed for your skin. 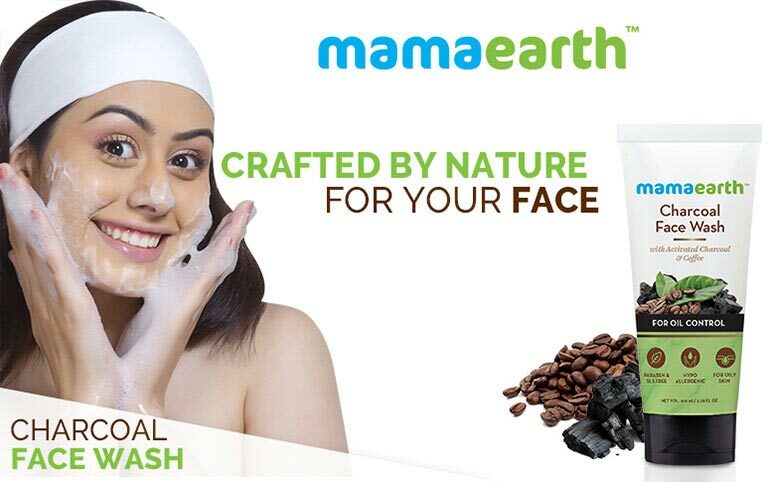 Coffee exfoliates dead skin & helps in getting rid of the external layer caused by tanned skin. 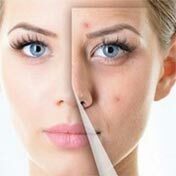 It is also known to reduce inflammation and breakouts caused by clogged pores. 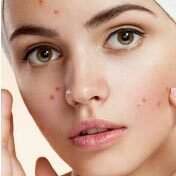 A natural anti-bacterial and anti-inflammatory, aloe vera helps in reducing acne & speed up the healing of scars and blemished skin.